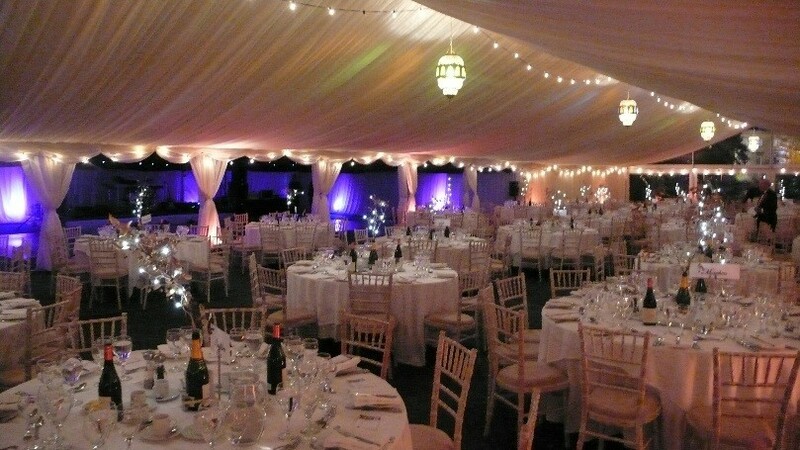 Here at Carron Marquees, we are proud of the wide and varied range of premium marquees we have available to hire. Suitable for all events, our focus lies on creating the perfect celebration for every single client. 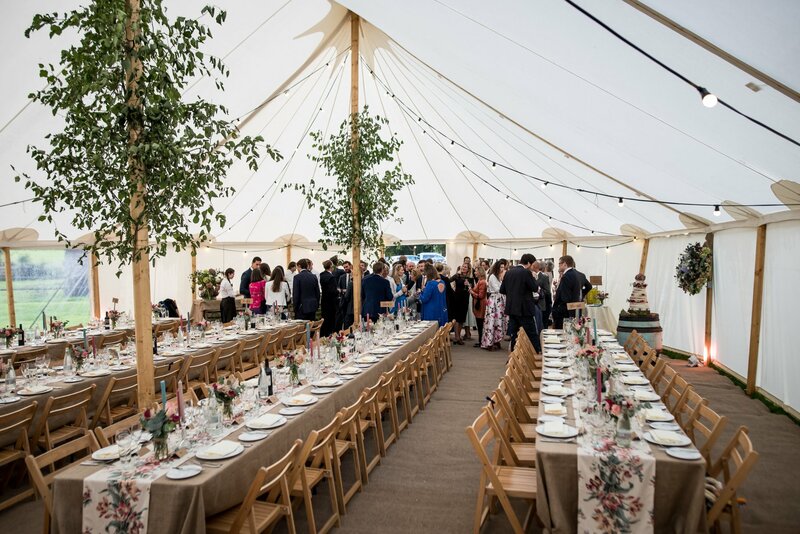 Over the past 40 years, we have accumulated a broad selection of high-quality and unique marquees – perfect for any event and a range of different settings. 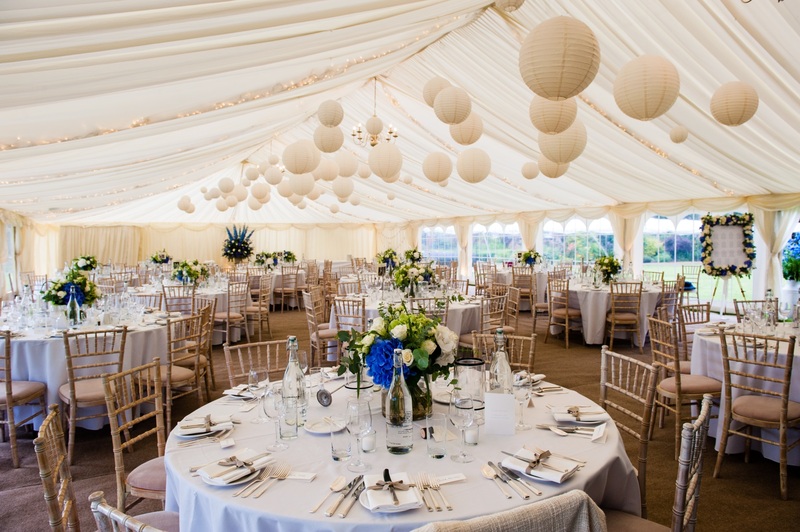 Discover more about each of our different marquee types here today. Watch our videos and learn how our Clear Span Marquees can provide large, open-span areas without the need for internal poles. See the beautiful surroundings we can help you create with our Traditional Canvas Marquees – perfect for weddings and formal parties. And, speaking of dancing the night away, our tailored Party Marquees can be dressed to impress with sparkling roof lights and romantic interior marquee linings, creating an environment that will take your guests breath away. As experts in our field, we pride ourselves in offering a customer-focused service. Our skilled and talented team are on hand to provide advice and recommendations the entire way through. Whether you’re celebrating your wedding day or awarding colleagues with a corporate event to remember, we’re confident of our ability to help. Watch our videos today and see for yourself some of the past events and clients we have created tailored location set-ups for. If you have any questions or would like to book an initial, no obligation consultation for your event, contact us today. Our friendly team are here to help tailor, support and implement a marquee hire programme to suit. Our quotations are provided on a case-by-case basis and we strive to work within your budget at all times. Learn all about our marquees or get in touch today and let us get started on your next celebration.